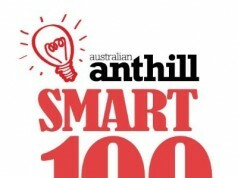 Megan Del Borrello scored a spot in the 2018 SMART 100! I faced gender discrimination in my previous role, then started my own business and realised how lonely it was being an entrepreneur. After working with a staff of 50, I found it hard to be solo and realised if I did, then so did other female entrepreneurs. 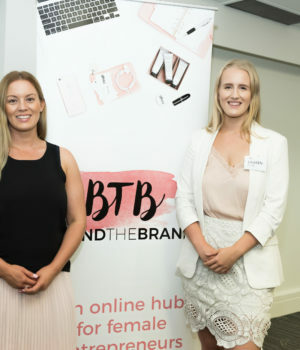 …behind the Brands is a community for female entrepreneurs in WA, that is dedicated to creating real, in depth conversations, events and mentoring that will give women access to the experience they need to succeed. 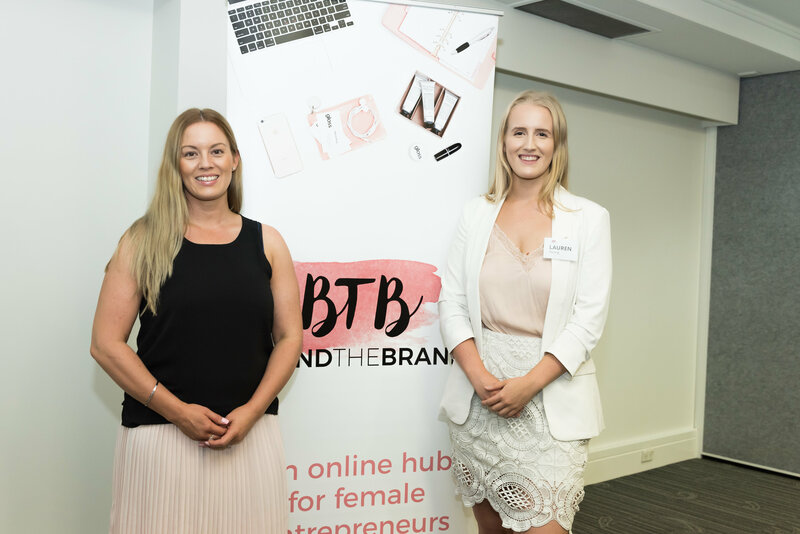 …through our website that has articles written by women in WA across a variety of topics, our monthly events that have an education focus, our peer to peer group mentoring for both start ups and seasoned entrepreneurs and our soon to be launched hub. It focuses on women in Western Australia only to allow for a more personal connection. 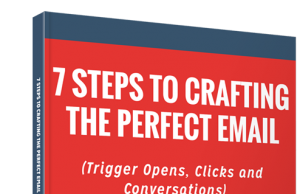 It is not a networking group or a directly, and is built around the concept of sharing the inside story, how women have succeeded as well as failed, and what they overcame to get there. The main cause of small business failure is lack of experience and studies have shown that 70 per cent of small businesses that receive some form of mentoring from an experienced source will survive longer than five years. 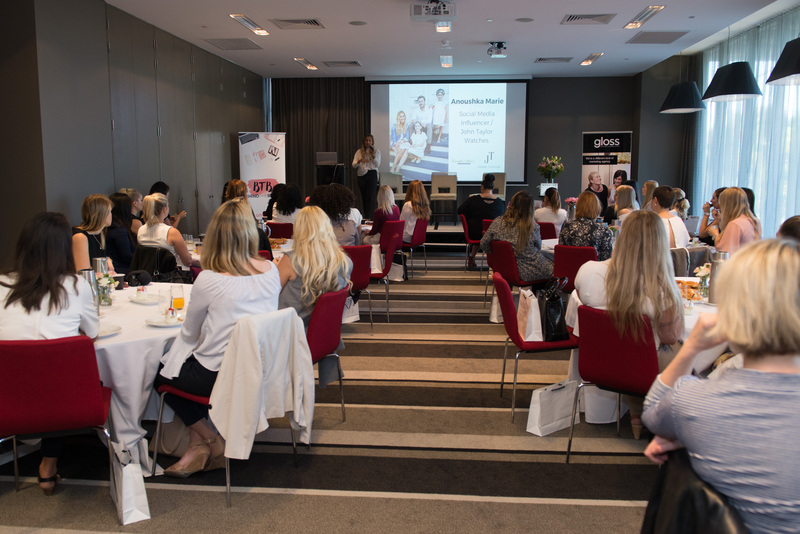 Women attending or being a part of networking groups which lacked the education and mentoring support or there were magazine style organisations that covered Australia wide, which can leave a disconnect. Competition is from Australia wide businesses such as Collective Hub, (Lisa Messenger), and Business Chicks. On a local level there are only networking groups or Facebook groups aimed at women that don’t offer the level of education or services. Women who live in Western Australia, aged 25-60. They are in the start up phase of their business or growth phase. 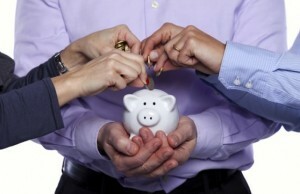 Income in the business is generally less than $500,000. Most have no staff or only part time staff. It is a split between online and in person. We have taken a multi channel approach and utilised social media advertising, appointed key Ambassadors, mixer events that are low cost to bring women in to the community then we employ a nurture campaign. Traditional advertising such as PR and magazine. Facebook Group, were we have built a small community.